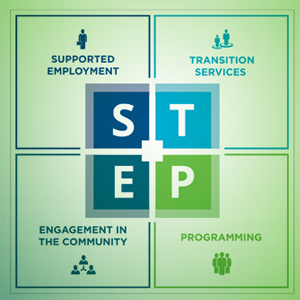 Services To Enhance Potential’s Supported Employment Services department promotes employment opportunities for individuals with a disability by providing a number of Employment Placement, Job Development, Job Training, and Job Coaching services. Our training programs include a Certified Janitorial Training Program, Retail Training through our Thrift Store Operations, and General Business Training designed to help an individual adjust to a variety of work settings. Our Workplace to Success Internship Program is designed to help transition the information presented in the classroom to a real-life setting in a workplace. both from our host sites and in related businesses. Many of the successes that participants achieve are due in part with the highly dedicated and supportive business partners. These partners employ individuals with a disability, participate in job development activities including mock job interviewing, serve as one of our host sites for our Workplace to Success Internship Program, or serve as an advocate to help promote the employment of individuals with a disability. Staybridge Suites, Kroger, Comerica Park, and many, many more. Environmental Work Crew have gone on to work in the janitorial field. Service(s) to Enhance Potential operates a number of Thrift Stores to help promote and train individuals with a disability. Each of the associates working at one of the Thrift Stores have a disability and are earning above minimum wage. More experienced associates serve as Lead Associates to help mentor other associates. 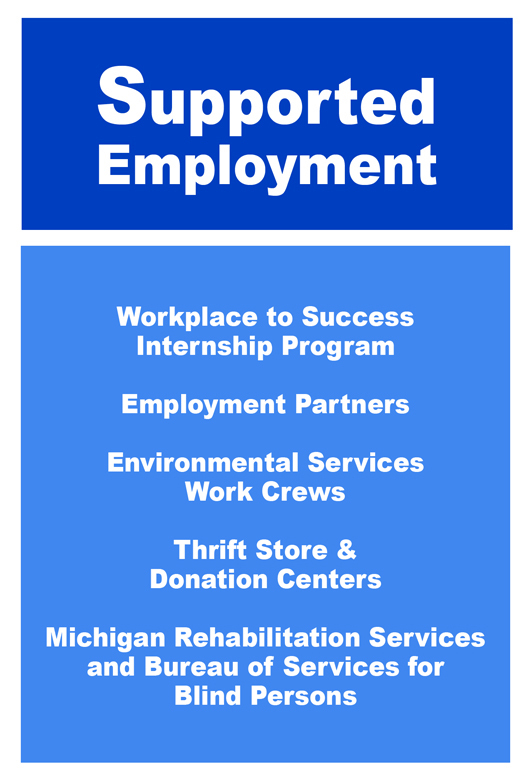 Employment opportunities at the stores include shorter Work Trials, Paid Work Internships, Worksite Evaluations, and Longer Term employment. 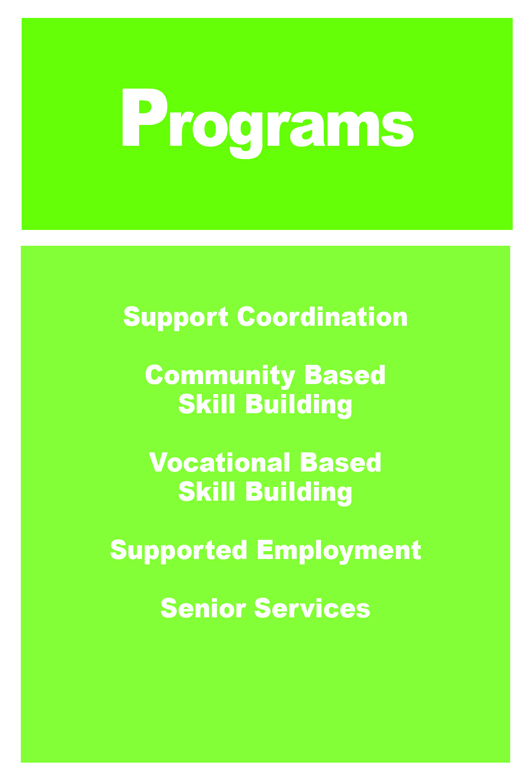 Each of these opportunities are designed specifically to benefit the individual. Thrift Stores have resulted in a number of successes for the individuals served. Services To Enhance Potential values its relationship with Michigan Rehabilitation Services (MRS) and the Bureau of Services for Blind Persons (BSBP). 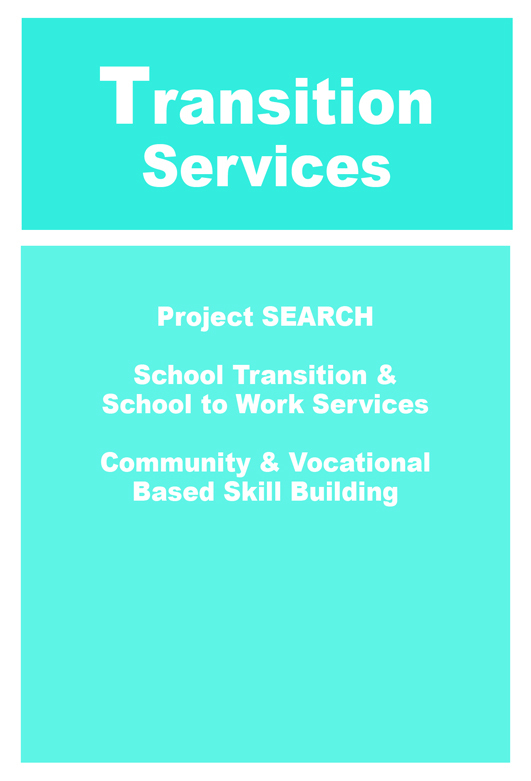 Our services include Job Placement, Job Coaching, Work Site Follow-up and Evaluation, and a variety of Training Services including Janitorial, Retail and Basic Business services. Transportation can also be provided for these services. Services To Enhance Potential appreciates the entrepreneur in everyone, including those with a disability. To help promote and support individuals who have a desire to develop opportunities to work for themselves, a fund has been created to provide no-interest loans to individuals. Throughout its existence, thousands of dollars have been provided to individuals who have created successful micro-enterprises. 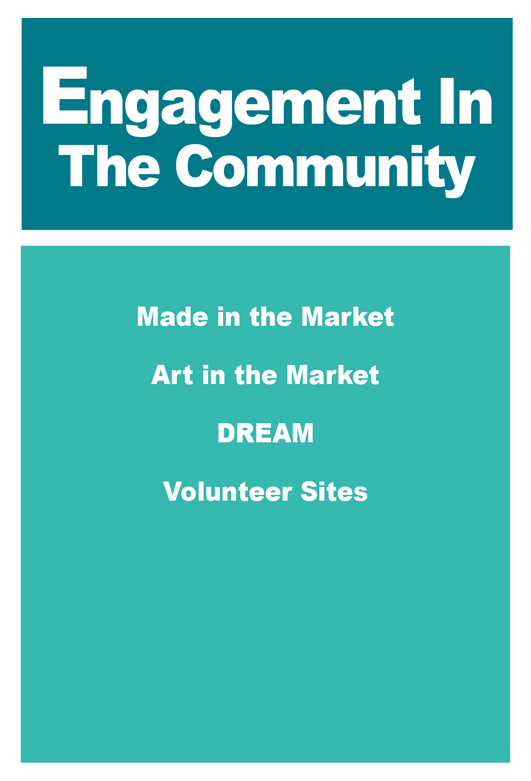 A number of our entrepreneurs have micro-enterprises who participate in a variety of community events, including farm markets, art fairs, and other events.